Clear + Brilliant is considered the most gentle of all resurfacing lasers. Clear + Brilliant resurfaces the skin by causing controlled mild micro-injury to its outermost layer. 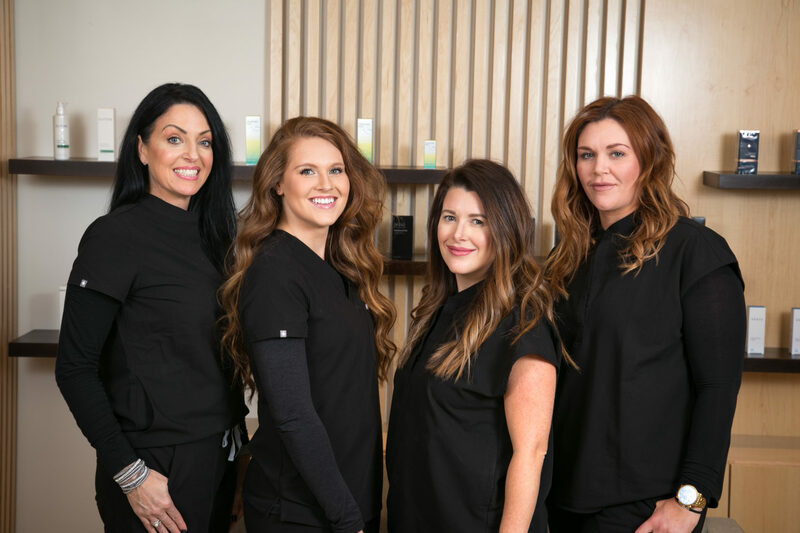 Results develop as the body heals itself, replacing the old, damaged skin cells with new cells and increasing collagen production for a slightly uplifted look. It is most appropriate for those who want to maintain the health and quality of their skin. 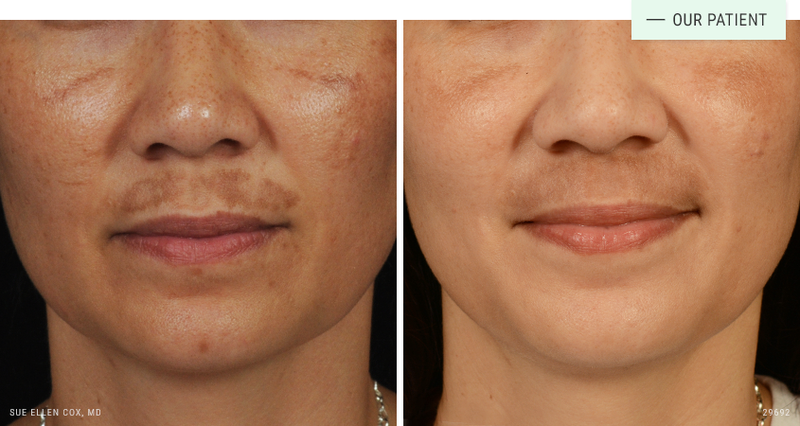 Before | After: Clear + Brilliant is gentle yet effective, making it a popular option for melasma patients. 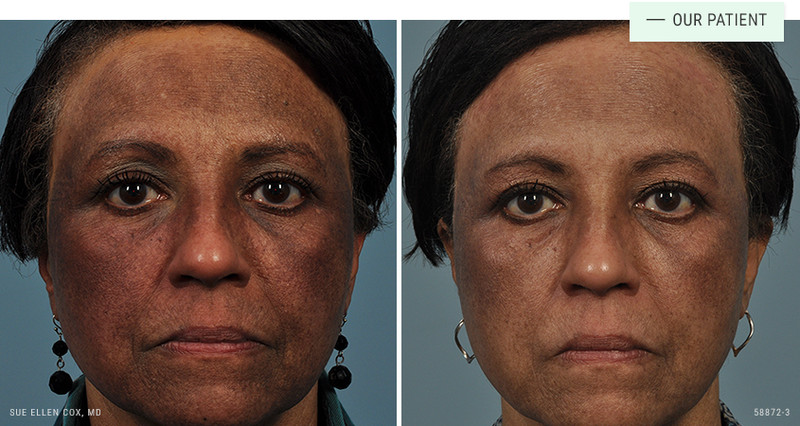 Before | After: This patient received a series of five Clear + Brilliant treatments to reduce sun damage and pigmentation. 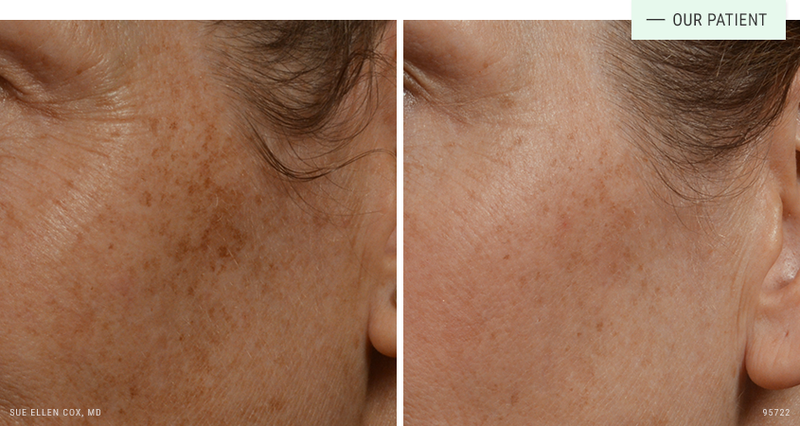 Before | After: Clear + Brilliant to one of our go-to’s for treatment of melasma. This patient received a series of five treatments. The FDA has cleared Clear + Brilliant to safely treat a number of issues related to skin texture, tone and pigment. It has an excellent safety profile. Like any surgical or non-surgical procedure, there are risks. As a teacher and trainer of other physicians in laser procedures, Dr. Cox stresses the importance of finding an experienced provider directly supervised by an on-site physician who understands the finer points of laser treatment. Clear + Brilliant treatments are well tolerated. Some patients opt for use of a topical numbing gel prior to treatment. The procedure typically lasts about 20 minutes. Patient report a sensation of heat and prickling, and may experience mild discomfort. There is no downtime associated with Clear + Brilliant. Immediately after the procedure, you may experience redness and slight discomfort, like a mild sunburn. Some patients describe this recovery period as similar to “wind chapped” skin. Results are often visible immediately, with full outcomes visible within a week. You can expect skin that feels softer and looks more even and radiant. Clear + Brilliant produces a reduction in uneven texture, pigment, redness and acne. A series of treatments produces the best results.